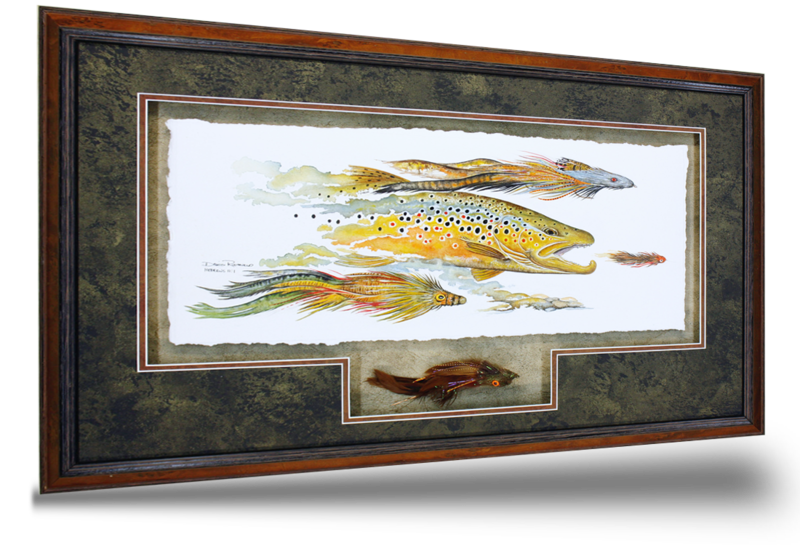 Here you’ll find an array of sporting art, including paintings of fly-fishing and hunting adventures. Located in Michigan, I am a self-taught artist, with a preferred medium of acrylic paints. 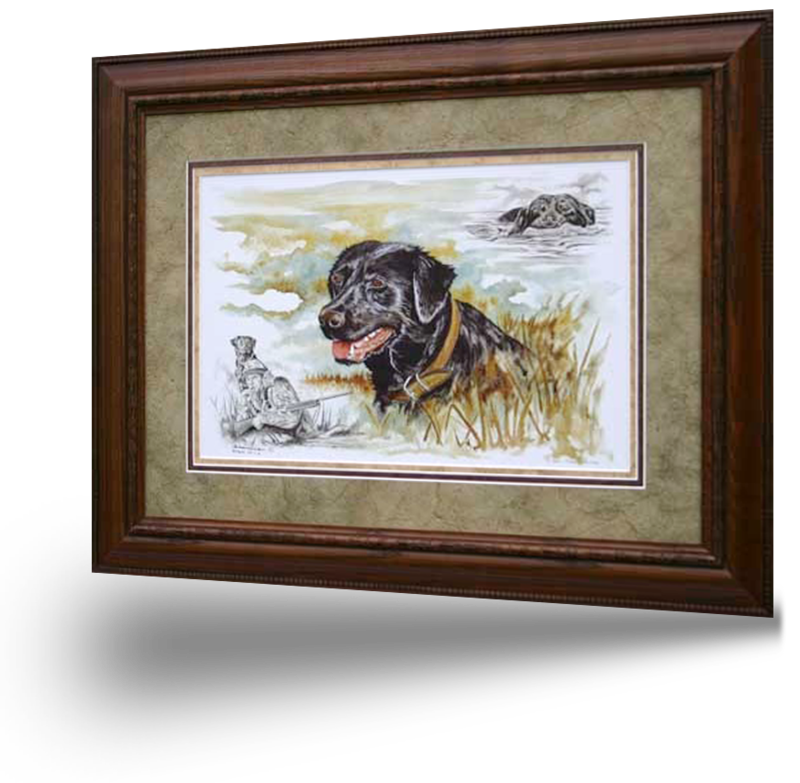 Using multiple washes and an eye for intricate detail, I produce captivating images of sporting, wildlife art, bird dogs, and the River Series. From bird hunting dogs to the perfect cast for trout and saltwater species, outdoor life from Alaska to the Caribbean has much to offer. My love for nature, fly fishing and upland game comes from an adventurous family of hunting and fishing enthusiasts. I have been blessed to travel to various places to experience the sporting lifestyle while researching ideas for new paintings to share with others who want to rekindle their memories of the sporting life. 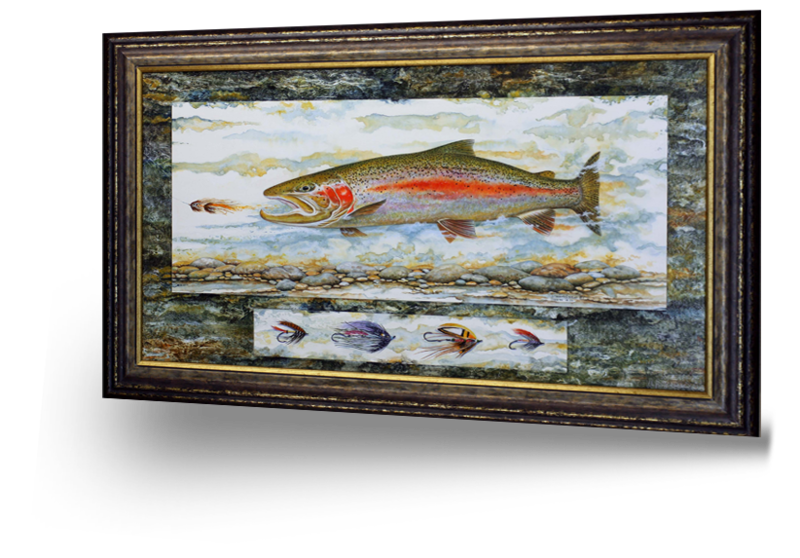 Browse current paintings for sale in numerous private collections, galleries and fly fishing art shops throughout the USA. 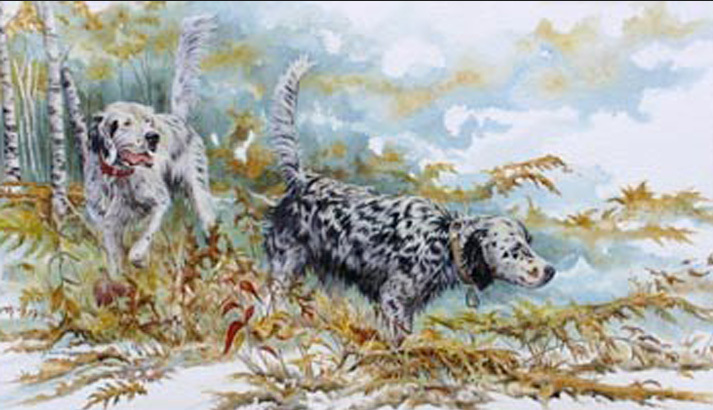 Although I am most known for my topographical “Famous River” series, I find as much joy in creating original images of upland game birds and hunting dogs.